Walked 2.12 miles and felt good. 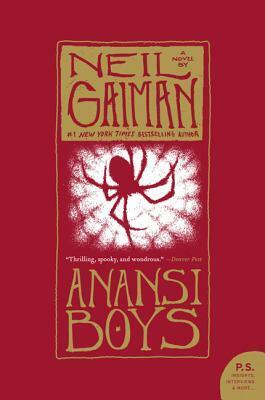 Read Anansi Boys by Neil Gaiman. The Googles sent @Shutterstock a welcoming gift for our new ESB office. Nom nom nom. Wonder what the chances are that my flight will be cancelled this afternoon? 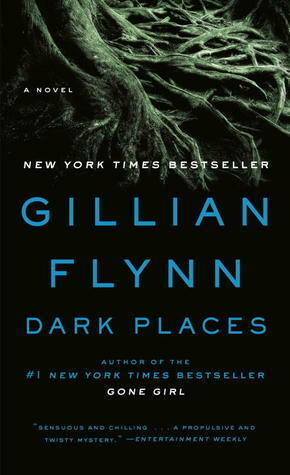 Read Dark Places by Gillian Flynn. Walked 1.94 miles and felt good. Did a good deed before 7am today. This means I can go back to bed now, right? Walked 2.05 miles and felt good.